Blog Post: A Perfect Halloween Home? As Halloween night approaches, the thoughts of property hunters may well turn to haunted houses. Whilst there have been no known reports of poltergeists, apparitions or other paranormal activity in this particular property its location itself is rather spooky: the grounds of the property are still used as a graveyard! But far from being too terrifying, the working cemetery is in fact landscaped; well maintained and sits within the idyllic village of Blairingone. 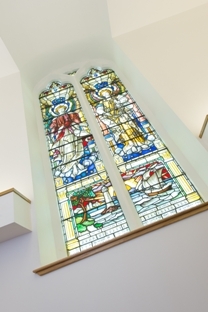 This four bedroom property might even be said to be more suited to All Saints' Day than All Hallows' Eve having been converted from the Blairingone Church. In addition there is a large garden adjacent to the property where you enjoy the peaceful views, some distance from the peaceful neighbours below! 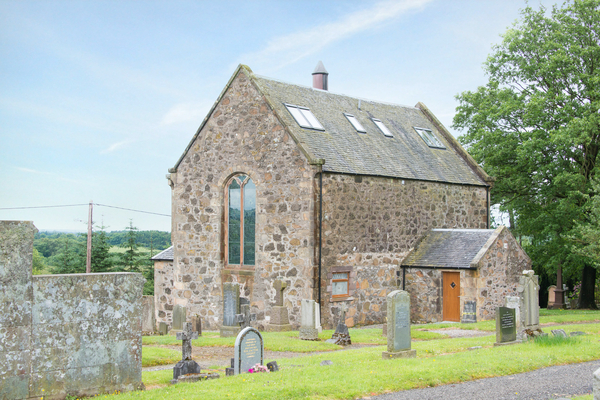 Blairingone Church, Blairingone, Perth and Kinross is for sale with CKD Galbraith's Perth office (01738 451111) with a guide price of 355,000. 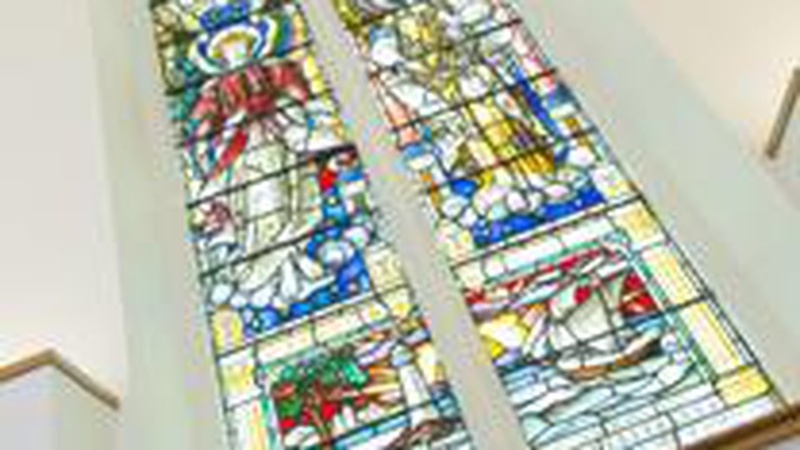 You can follow CKD Galbraith Perth on Twitter and like them on Facebook.